GALATEA a 2013 60' HATTERAS GT is fully loaded and ready to go. 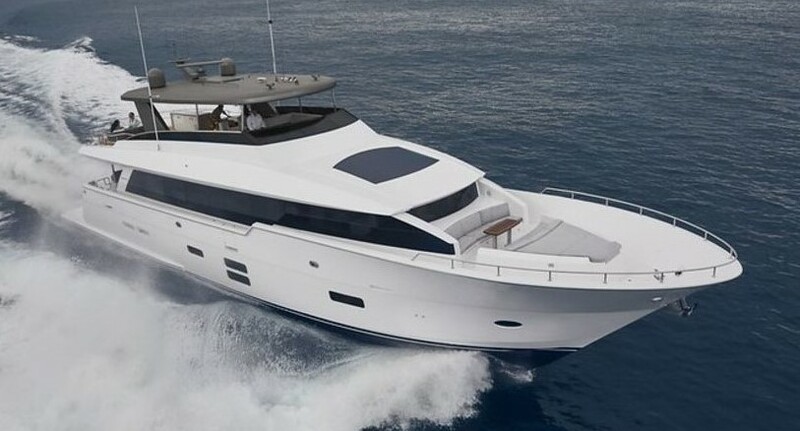 Powered by a pair of De-Rated CAT C-32A's this 60' HATTERAS will cruise effortlessly at 30 knots plus, while providing a top end of 38 knots. GALATEA is a battle wagon that has received loving care from a full time crew and is in impeccable condition with a recent survey to back it up. Call today to set up a showing on this 2013 60' HATTERAS.